Feeling sparkly today? You’ve come to the right place! 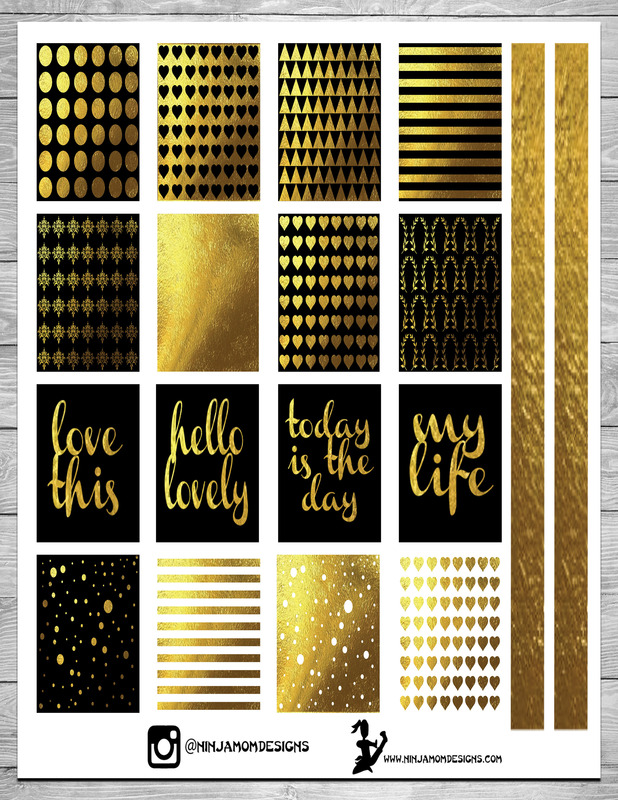 I’m loving this gold foil look and have had fun playing around with different designs. 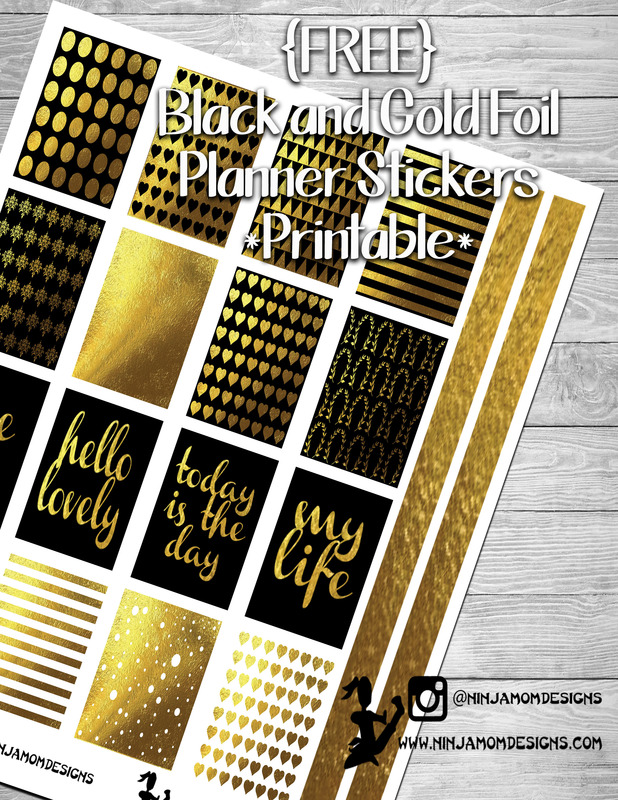 Today you get to reap the benefit of my current obsession with this FREE PRINTABLE! Thank you so much….How pretty…Hope you are having a great day. They are beautiful. Thank You so Much! ♥♥’ Have a wonderful day.